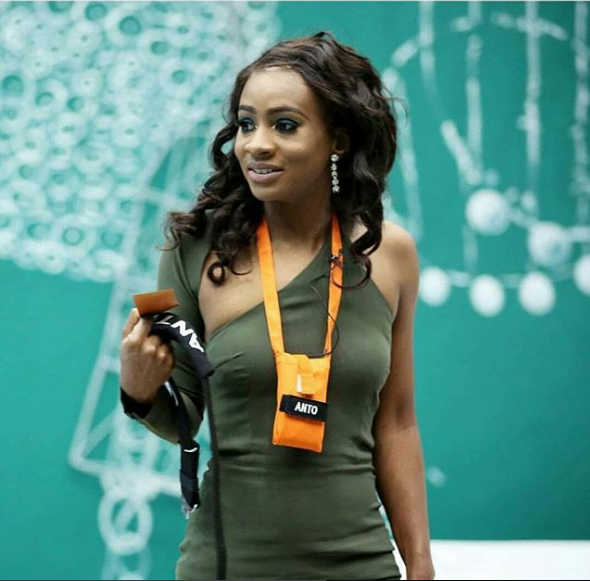 Ex-BBNaija 2018 housemate, Anto proved herself as a strong player in the game, though she was evicted on Sunday, March 18, 2018. Here are 7 facts you did not know about her. 1. 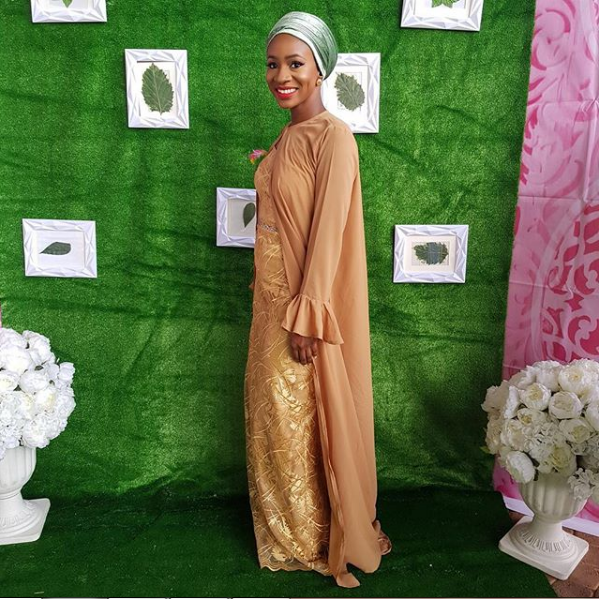 Anto’s full name is Munirat Antoinette Lecky. 2. She is 28 years old. 3. 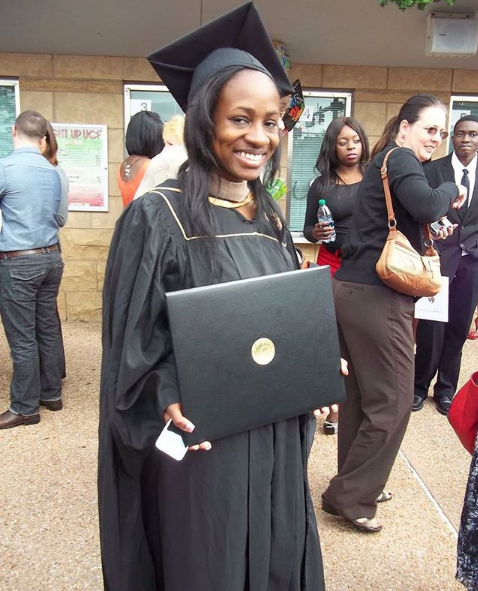 She is from Etsako Edo state, though born and raised in the United States. 4. She has 2 masters degrees both from the University of Central Florida. 5.She is the Head of Operations, Continental Basketball League. 6. Her hobbies are dancing and cooking. 7. According to her, she has no special talent and she gets irritated by laziness.